We offer a variety of healing arts to relax, renew and rejuvenate, the body, mind and spirit. 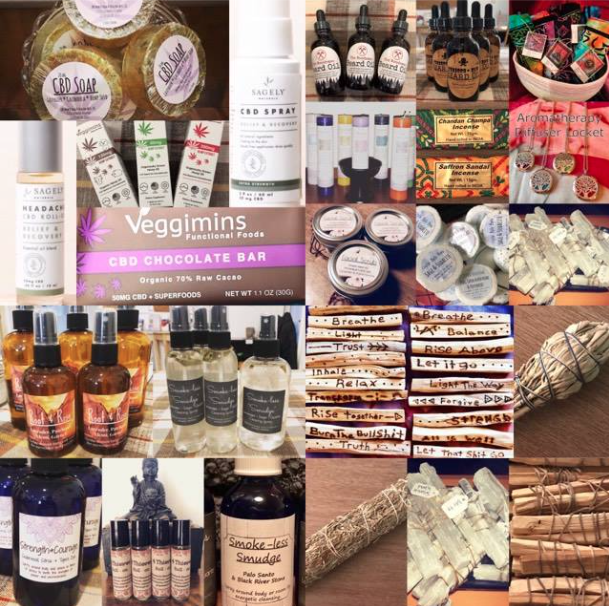 We sell a variety of new age items, all natural-homemade bath and body products, CBD Oil/chocolates/creams, handmade jewelry and more. Ananda Kathryn LMT CYT Young Living Distributor Member # 4000747 call or text – (914) 482-7010 Or email Shantiyoga08@yahoo.com for any questions or to try a sample!